Anthem were one of a handful of Japanese heavy metal bands formed in 1980 in Tokyo. 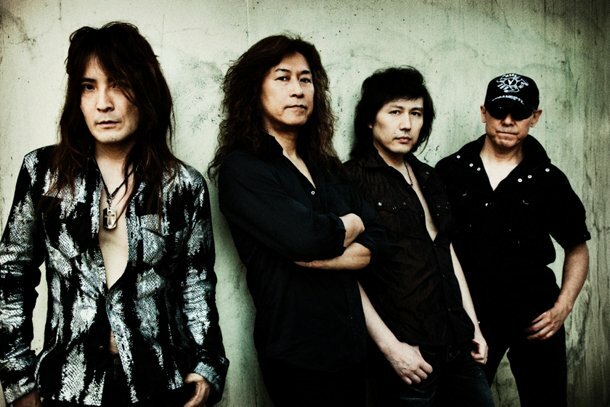 They’re one of the most successful metal bands from Japan, alongside contemporary bands Loudness and Earthshaker. Disbanded since 1992, the group reformed in 2000 and released the album Heavy Metal Anthem, a reworking of some older Anthem tunes now featuring noted vocalist Graham Bonnet. Since then, original vocalist Eizo Sakamoto (who hadn’t sung with the band since 1987) has returned to the group.